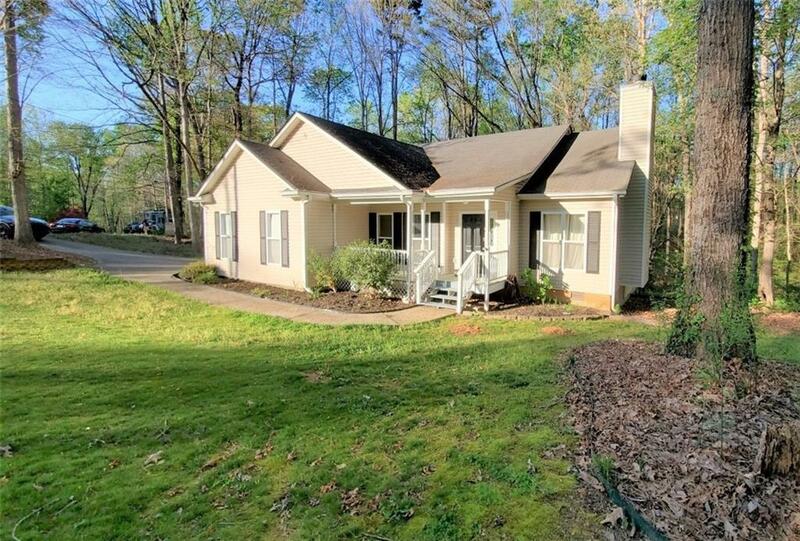 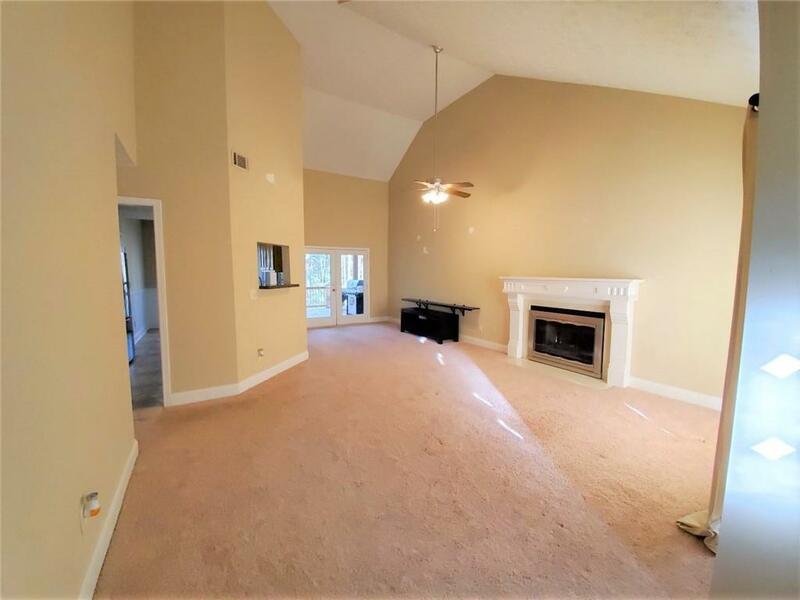 Quiet neighborhood, excellent schools, master on main, corner lot with a private, wooded back yard, complete with a partially covered back porch and a completely covered front porch as a bonus. 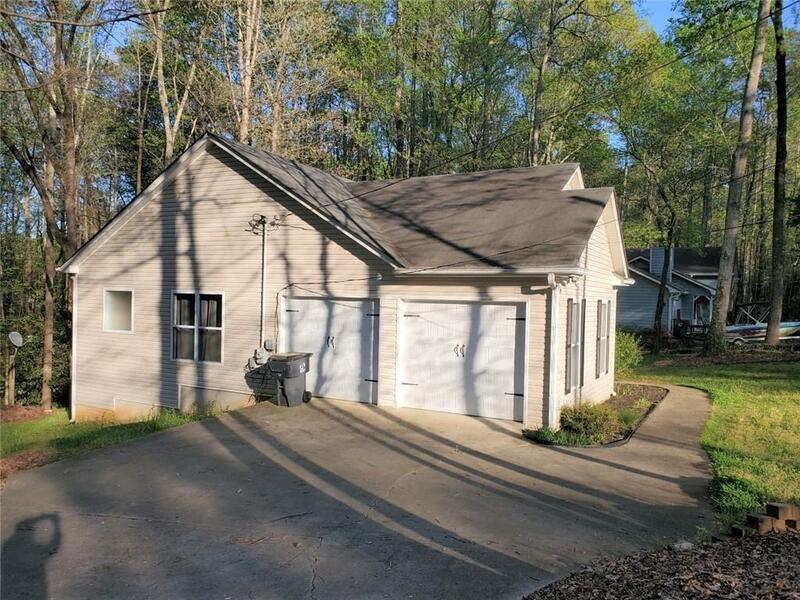 Excellent location in Sugar Hill! 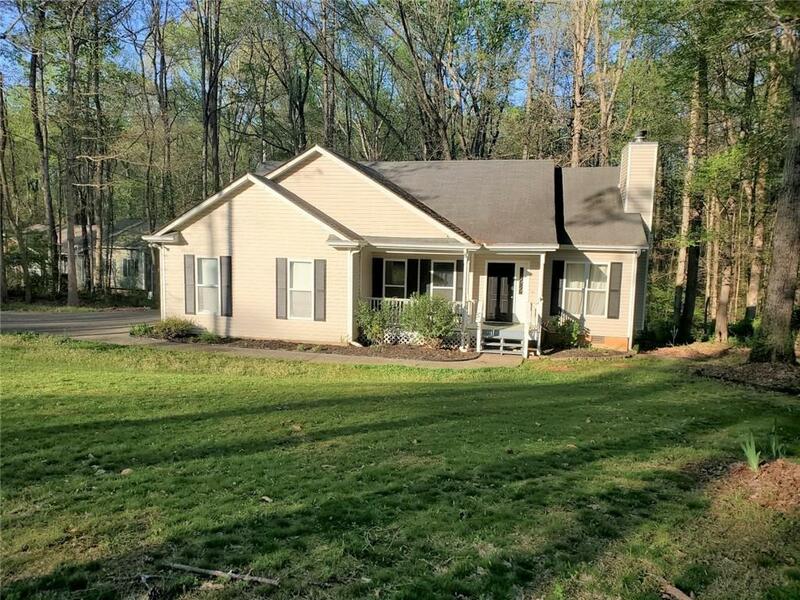 Listing provided courtesy of Prime Brokers, Llc..